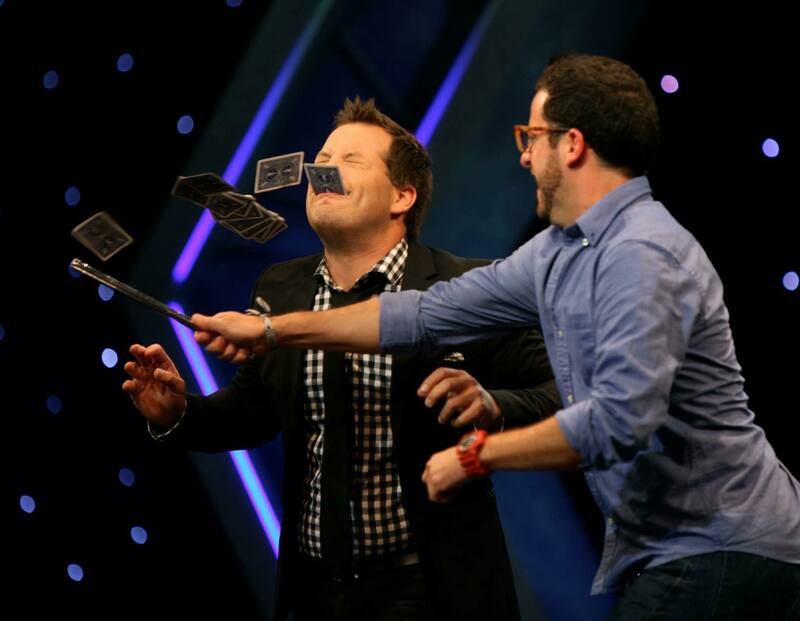 Known for his regular appearances on four seasons of the CW Network's “Masters of Illusion” and the show’s live stage production currently in residence at Bally's Las Vegas, Farrell is now bringing his blend of zany comedy and mind-melting magic to the Auditorium stage. Farrell’s a big hit everywhere he appears and has been nominated for Stage Magician of the year by the prestigious Magic Castle in Hollywood. He’s performed in some of country’s largest venues and toured in over 30 countries.